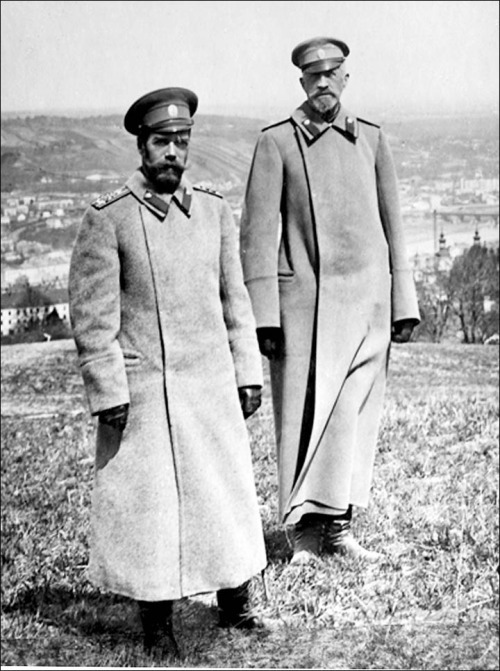 Posted on April 5, 2016 Author Helen Azar	No Comments on ON THIS DATE IN THEIR OWN WORDS: NICHOLAS II – 5 APRIL, 1915. 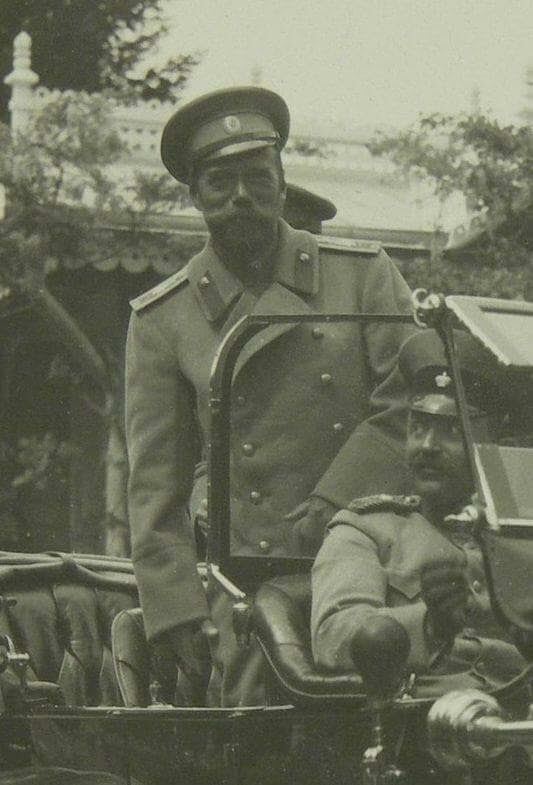 Nicholas II circa 1915 with “Nikolasha”, Grand Duke Nikolai Nikolaevich. 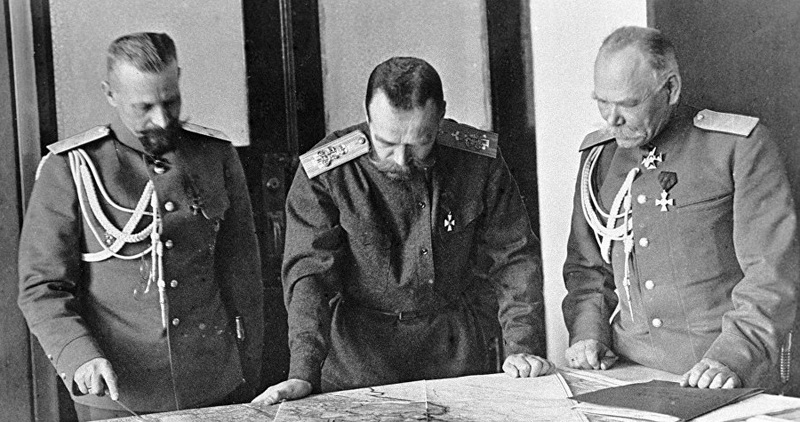 Read more ON THIS DATE IN THEIR OWN WORDS: NICHOLAS II – 5 APRIL, 1915. Posted on March 31, 2016 Author Helen Azar	No Comments on ON THIS DATE IN THEIR OWN WORDS: ANASTASIA ROMANOV- 31 MARCH, 1916. ON THIS DATE IN THEIR OWN WORDS: ANASTASIA ROMANOV- 31 MARCH, 1916. 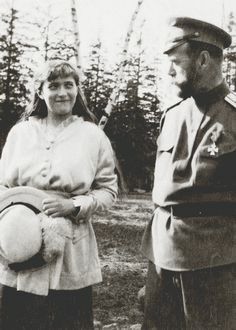 Anastasia Romanov with her “Papa” circa 1916. 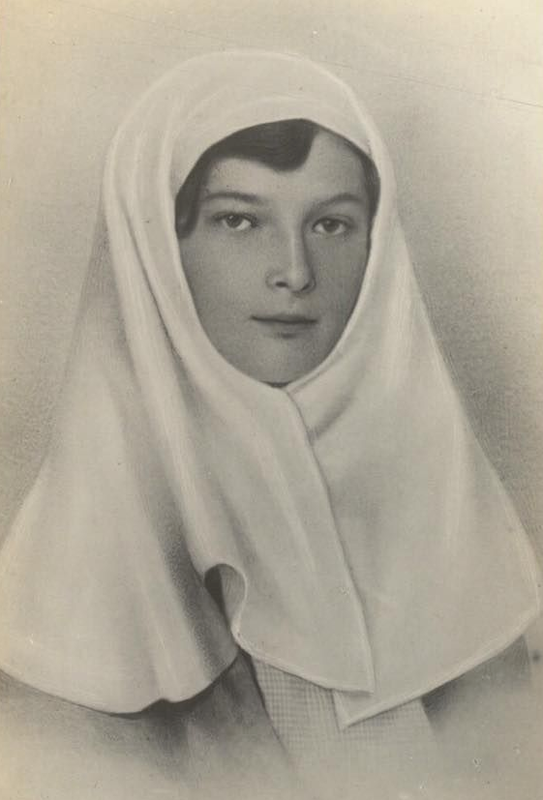 Read more ON THIS DATE IN THEIR OWN WORDS: ANASTASIA ROMANOV- 31 MARCH, 1916.